Amendment procedures to change importer’s name in Import General Manifest. Change of consignee/importer name in IGM? 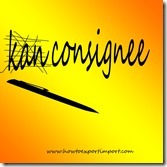 Means the buyer of consignment differs than shipped? Is it possible to change importer’s name in IGM? 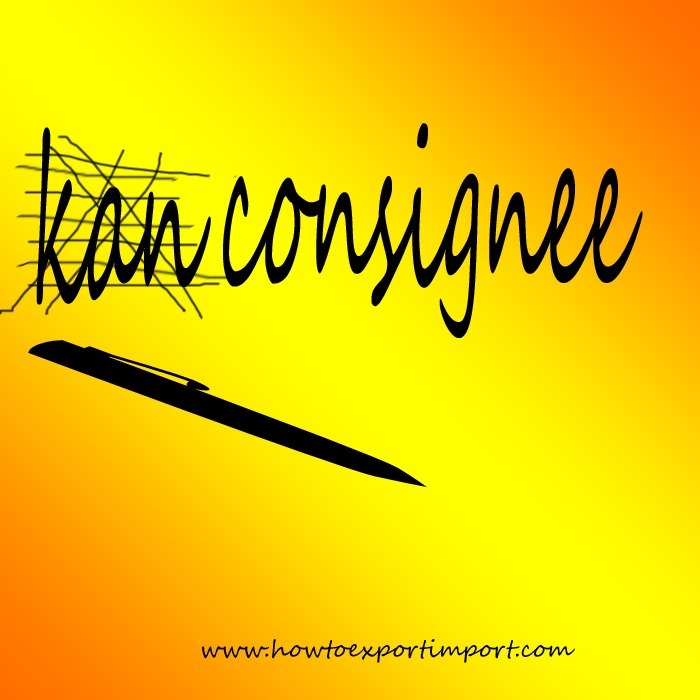 Why do you want to change consignee name in IGM? Obviously you want to deliver goods to new importer? Am I right? Yes, you can amend importer’s name / consignee’s name in Import General Manifest, subjected to certain procedures and formalities with concerned. Why do you change Importer’s name in IGM? Oversight Documentation? Dispute between previous buyer? Rejection of Goods by previous importer? Let us discuss about the impact of changing Importer’s address in IGM. Change of importer’s address in IGM means delivery of goods to new importer other than planned? How to amend consignee’s name in Import General Manifest (IGM)? If a wrong filing of Import General Manifest, firstly the correction has to be effected at port of origin. In order to amend consignee details in Bill of Lading or Airway Bill, carrier may demand certain undertaking letter from the shipper to effect such amendment. Once after effecting amendment at load port, the necessary details need to be sent through carrier of goods. Means, the shipper has to amend all related documents pertaining to the said import. Bill of Lading or Airway bill has to be revised by mentioning amended consignee name with necessary formalities with carrier who issued bill of lading or airway bill. Customs department needs a ‘No Objection’ letter or undertaking from the shipper on amendment of importer name in IGM. Based on No objection letter or/with undertaking from shipper along with the amended Airway bill or Bill of Lading, customs department of most of countries amend consignee’s address in the Import General Manifest, with necessary permission and formalities. Once after amending consignee name or importer name in Import General Manifest, the importer or his agent can file bill of entry and proceed to complete customs formalities to take delivery of cargo. Confused? Do not worry. Plan properly to complete those procedures with least period of time. All make mistakes. Am I right? Try to minimize them. Once made any mistake, resolve it as early as possible with least cost or no cost. Money is important in all business. Here in resolving problems also. In this article, I have explained about the procedures and formalities to amend importer’s name / consignee’s details in Import General Manifest. I know, some of you would have experienced in undergoing the above procedures to amend importer’s address in Import General Manifest. Such experienced personnel can add more information about amendment procedures to correct importer’s/consignee’s details in Import General Manifest. Please share below your experience in amending consignee’s details in IGM. Did you like this article about change of importer’s address in IGM at destination port of customs? Comment below your thought about this subject – How to amend importer’s name in IGM at destination port? MOHAMMED ASHRAF: On 25 July 2015 Sir, If Shipper wants to amend the quantity in the Bill of Lading of the goods which is in transit to planned country and the vessel already arrived at the destination. Please let us know the how it is possible.